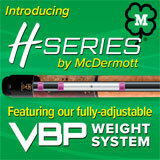 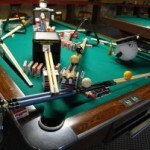 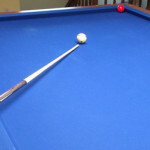 Billiard players call this a backup ticky. 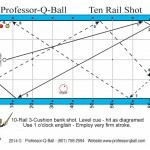 Aiming closer to the corner pocket with little or no English runs the risk of caroming too sharply off the 3-ball as shown by the dashed line. 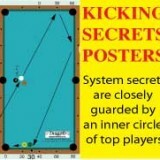 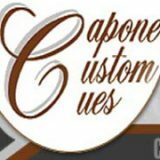 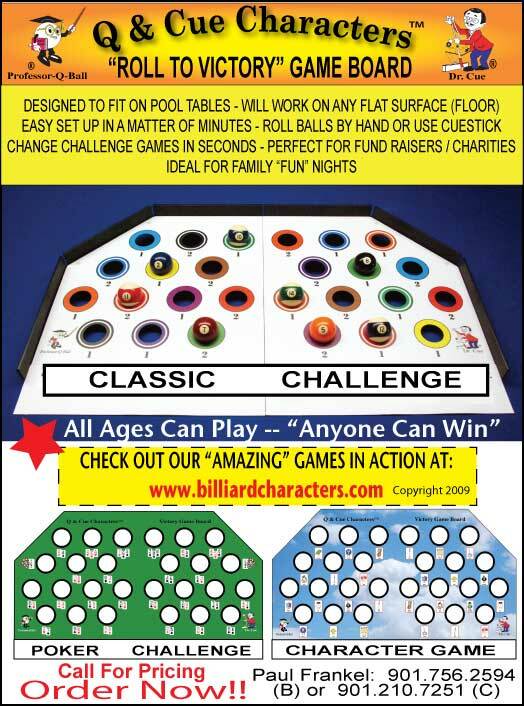 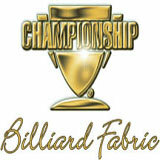 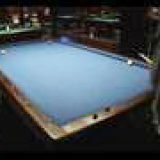 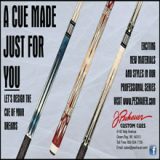 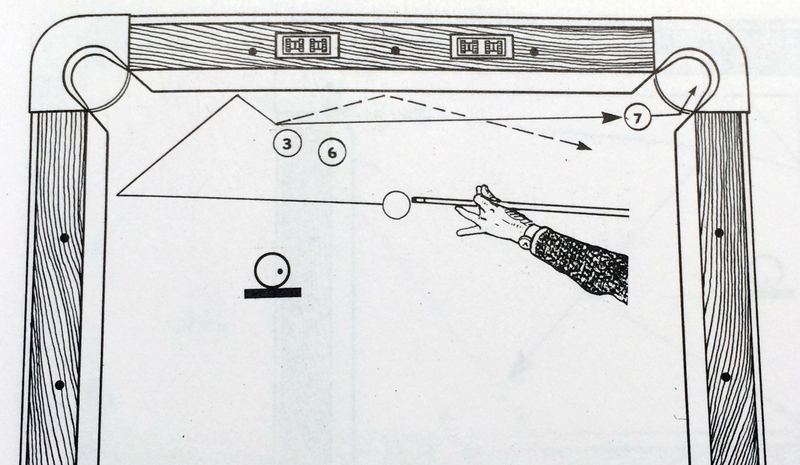 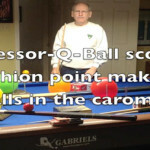 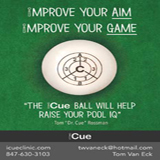 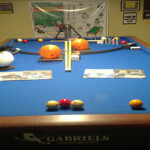 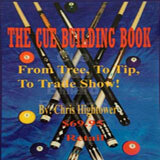 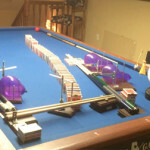 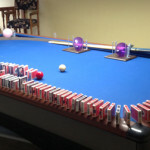 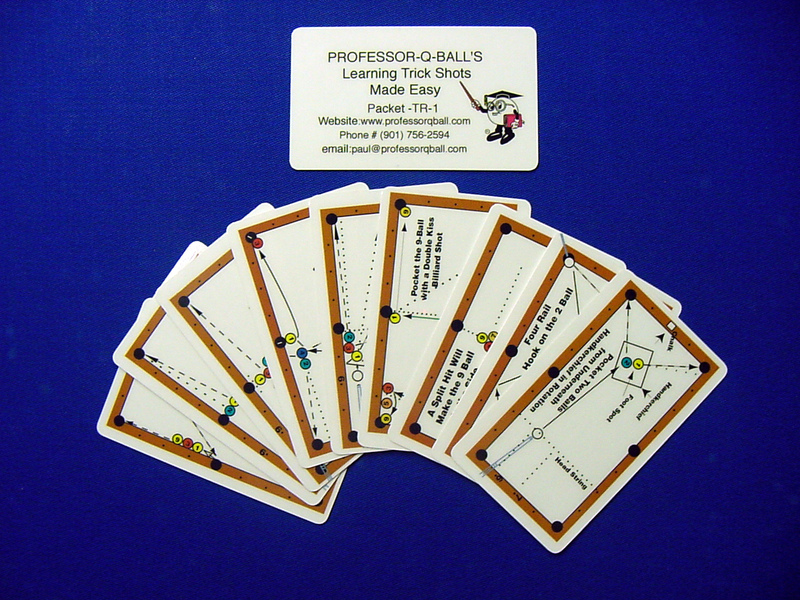 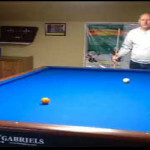 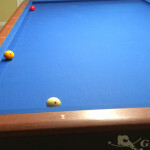 In this particular position, your chances of pocketing the 9-ball are increased by using right English and aiming as shown – the cueball will rebound off the second rail and hit the 3-ball at a more favorable angle.